Kent Blaxill is a regional DIY (Shed) operator with some 15 stores across East Anglia. Predominantly a B2B operation to trade customers, the company was keen to attract a new ‘consumer demographic’ physically into its stores as a new revenue channel. 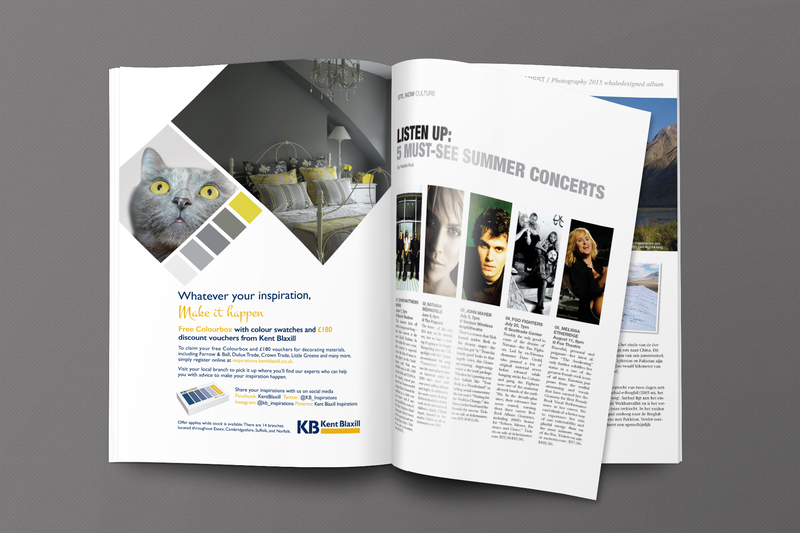 Thump created a fully integrated campaign strategy attracting both offline and online customers. The campaign required a data capture landing page, magazine advertising, paid social media advertising, Google AdWords advertising, and social media marketing. Together, these marketing efforts attracted a consumer audience with a ‘make it happen’ tagline, accompanied by a Colourbox filled with Colour charts, gifts and vouchers. Thump also custom coded delivery rules into the landing page in order to align the 13 different branches of Kent Blaxill with the postcode of the particular consumer. Thump was able to create a database with over 500 users in comprehensive details including contact details, name, and location. 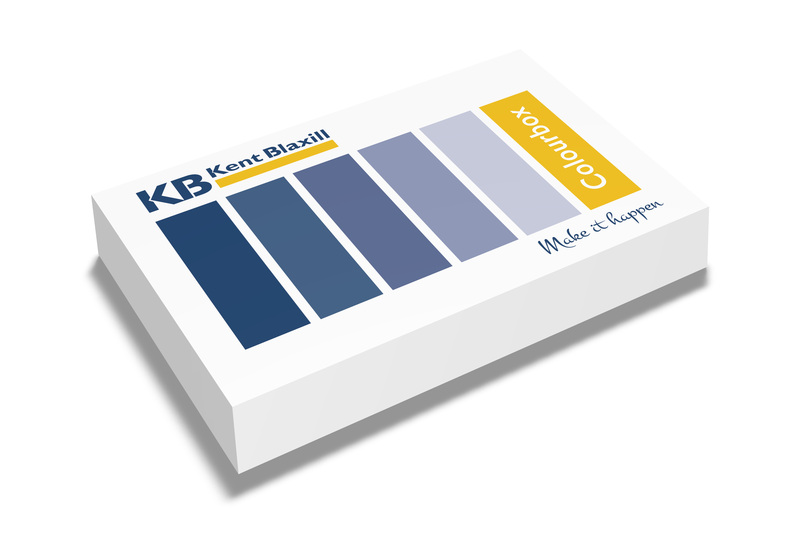 We increased the brand awareness of Kent Blaxill to this new demographic throughout.